The Leibniz Summer School Connecting Concepts of Chronic Inflammation provides insight into established and new concepts of chronic inflammation. You will learn how to change the point of view to become a successful translational researcher yourself with the abilities to connect different clinical and scientific concepts to develop new treatment strategies. Our goal is to integrate persons in the clinical and scientific activities and to encourage a perspective beyond professional boarders. We want to fuel the debate about the impact and quality of biomedical research with focus on chronic inflammation. 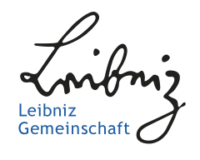 The 2nd Leibniz Summer School Connecting Concepts of Chronic Inflammation will take place on May May 16-17, 2019, at the DRFZ Berlin. The target group of the Summer School are basic scientist and young medical academics. 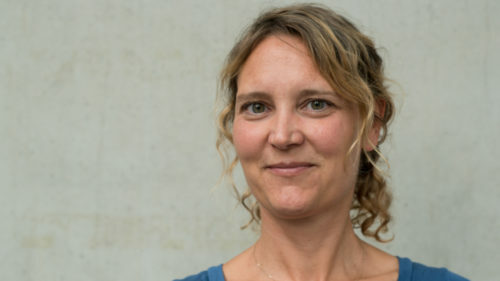 The 1st Leibniz Summer School Connecting Concepts of Chronic Inflammation took place on May 3 – 5, 2018, organized by Elke Luger, Ronja Mothes, Lennard Ostendorf and Helena Radbruch. The Leibniz ScienceCampus Chronic Inflammation is pointing to the problems of transferring concepts of chronic inflammatory diseases from one to another. 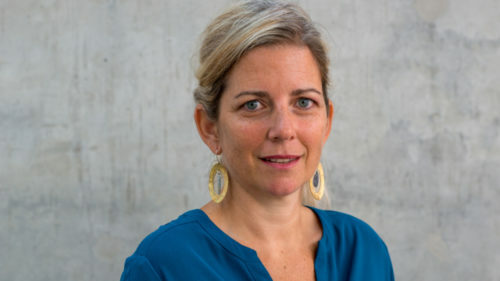 Educating young academic researchers as aspiring translational researchers is a major step in creating a connection between the disciplines and specialties to connect ideas and concepts.